Ground Anchors are a versatile and practical form of earth retention. 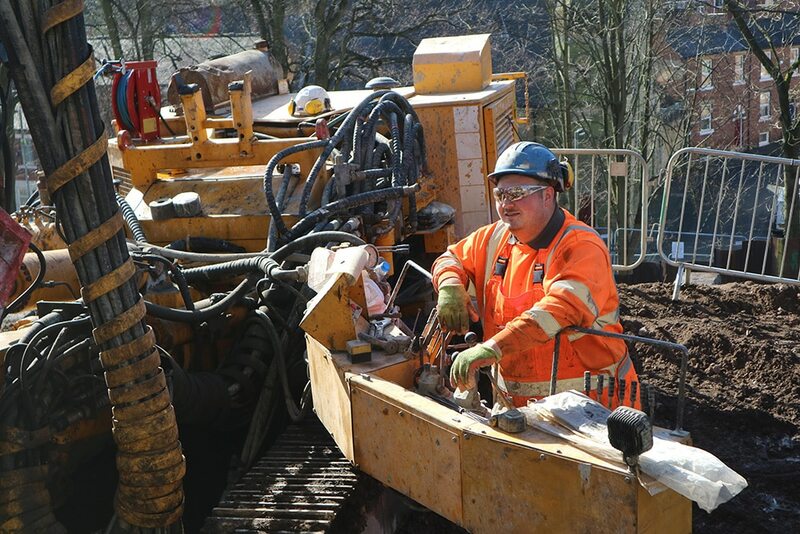 Over the years, the technique has been successfully deployed all over the world to tackle the challenge of unstable embankment, and to provide stability for slopes generally. 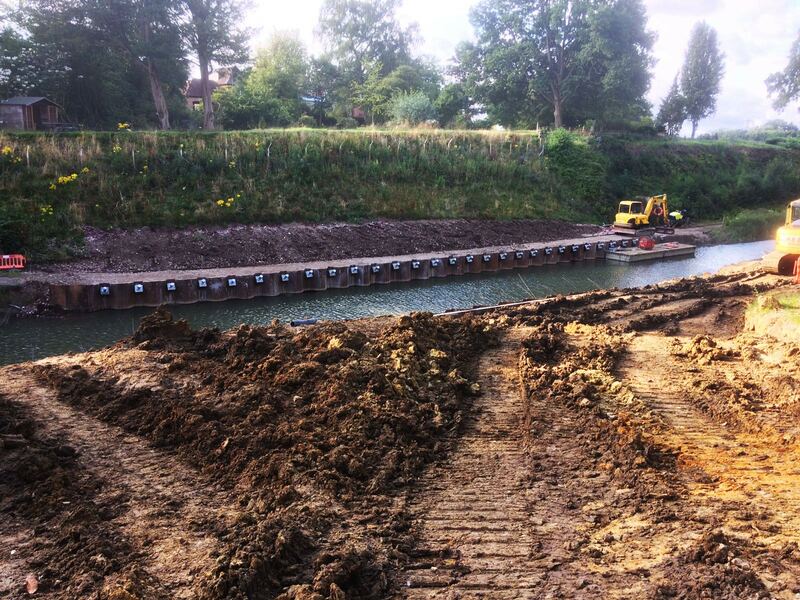 The main purpose of ground anchors is to prevent horizontal movement whilst stabilising retaining structures, along with preventing additional movement to existing retaining walls or bridge abutments. Ground anchors can carry very high loads to hold down/ up/ back structures/slopes. 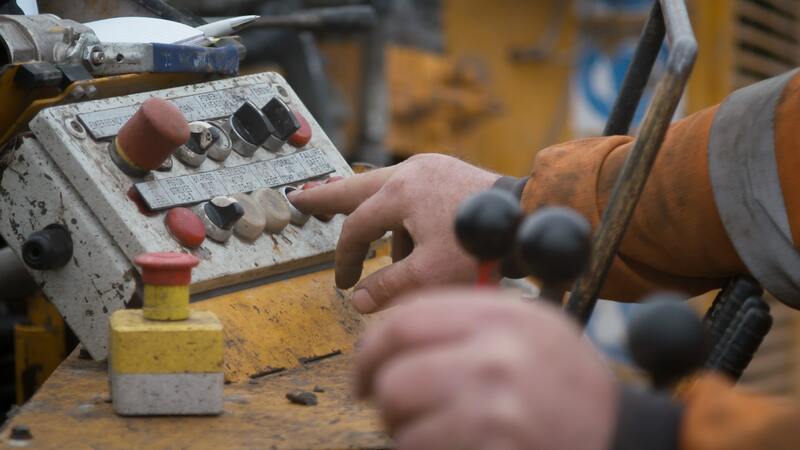 The main purpose of geotechnical ground anchors is to prevent horizontal movement, while stabilising retaining structures, including sheet pile, bored concrete pile and steel tubular walls. Additionally, they can prevent additional movement or stabilise existing retaining walls or bridge abutments. Other applications could be in cofferdams, where internal bracing causes construction problems, in dock walls and marine structures, where dock walls need to be stabilised and strengthened, and on river and canal walls, as tie-backs Ground Anchors can be utilised as either a permanent or temporary component to any construction project. Ground Anchors can be either passive or pre-stressed to 110% of working load post-installation. They can be installed either vertically or in an inclined position. 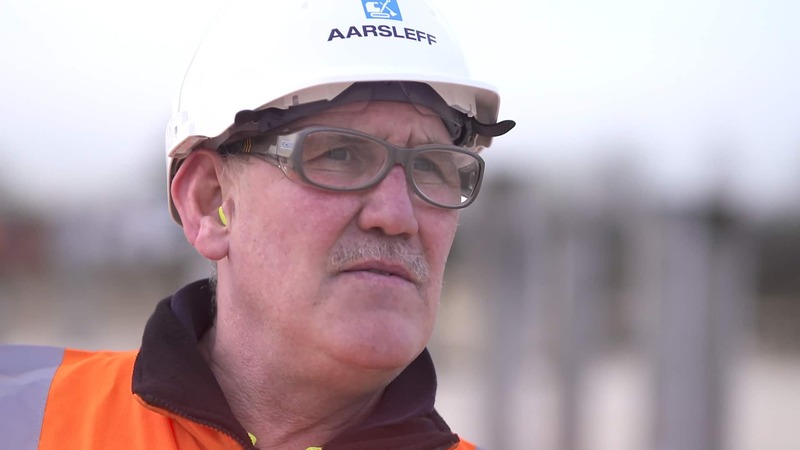 Aarsleff has a wealth of experience in the design and installation of ground anchor systems.